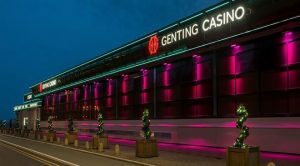 The UK Gambling Commission (UKGC) has issued a warning to the gambling operators regarding the use of non-disclosure clauses in their settlements which could end up preventing people from reporting irregularities to the local regulators. The concerns about the so-called gagging orders emerged after a number of incidents of consumers who received large sums of money in return to their consent not to talk to the competent regulatory body. Now the UKGC issued an “industry warning notice” to inform the industry that it was familiar with the aforementioned non-disclosure clauses used in some settlements, saying that its investigation of the issue was still carried out. In a statement, the UKGC shared that some of the non-disclosure agreements may have prevented consumers from reporting certain regulatory concerns or violations to the watchdog. 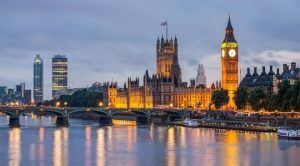 The UK’s major gambling regulator further explained that gagging orders could be appropriate to use in certain commercial contexts so that the agreement is beneficial for both parties. The Gambling Commission, however, warned operators that non-disclosure clauses must not result in people being unable to turn to either the Commission or other regulatory or law enforcement agency to report certain irregularities. 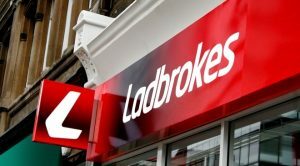 In December, the Guardian revealed information that one of the biggest British bookmakers, Ladbrokes, agreed to pay more than £970,000 to the victims of a gambling addict who had misappropriated the money he was using to place bets with the company, in return to their promise not to report the case to the regulatory body. As revealed at the time, the gambler – a British citizen running a property business in Dubai, later confessed that the had stolen money from his clients to fuel his compulsive gambling, which has amounted to up to £60,000 on a daily basis. Then, complaints were filed to Ladbrokes by five of the gambler’s victims who blamed the operator for accepting stolen money. As a result, the bookmaker agreed to pay them a combined sum amounting to £975,000. However, the company asked the victims not to bring any reports or complaints to local regulators in order to receive the money which was promised. At the time, the Guardian found some messages and photo evidence that Ladbrokes was used to offering generous incentives to the gambler who was placing bets with the stolen funds. Some of these incentives included an invitation to the company box at the Royal Ascot, free tickets to Arsenal FC’s matches, as well as four tickets for the Mayweather vs Maidana boxing match. Reportedly, the gambling operator also agreed to pay for the high roller’s business class return flights from Dubai to London so that the player was able to attend the football match between Tottenham and Arsenal. 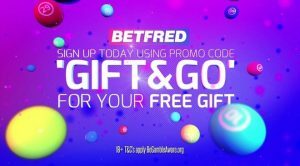 The player was also granted other smaller incentives for his birthday and for Christmas, not to mention the free bonus chips and regular gifts given to him by Ladbrokes. 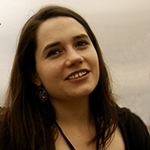 For the time being, the case is still being investigated by the UK Gambling Commission. Ladbrokes is said to be cooperating.